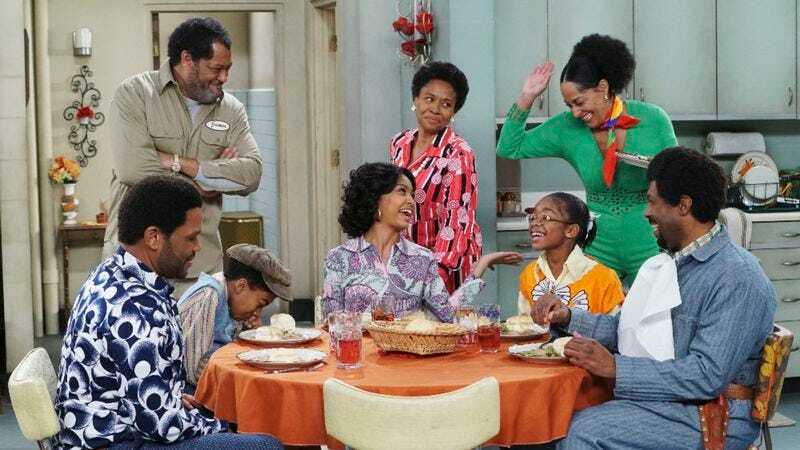 Christmas has come early for Black-ish, The Goldbergs, and Speechless—Variety reports ABC’s extended the episode orders for these series and several of its other new and returning comedies. Kenya Barris’ delightful sitcom and the charming Goldbergs each picked up two more episodes for a total of 24, while The Middle, Fresh Off The Boat, American Housewife, and Speechless have all been gifted an extra episode to bring their individual totals to 23 this season. With these numbers, it looks like the networks are also moving away from the standard 22, which is fine so long as we get more Bow and Dre. Variety notes that Speechless and American Housewife have had a strong showings in their first seasons, with each series bringing in over 5 million viewers. Meanwhile, Black-ish just picked up three Golden Globe nominations, so these extended seasons make sense all around.